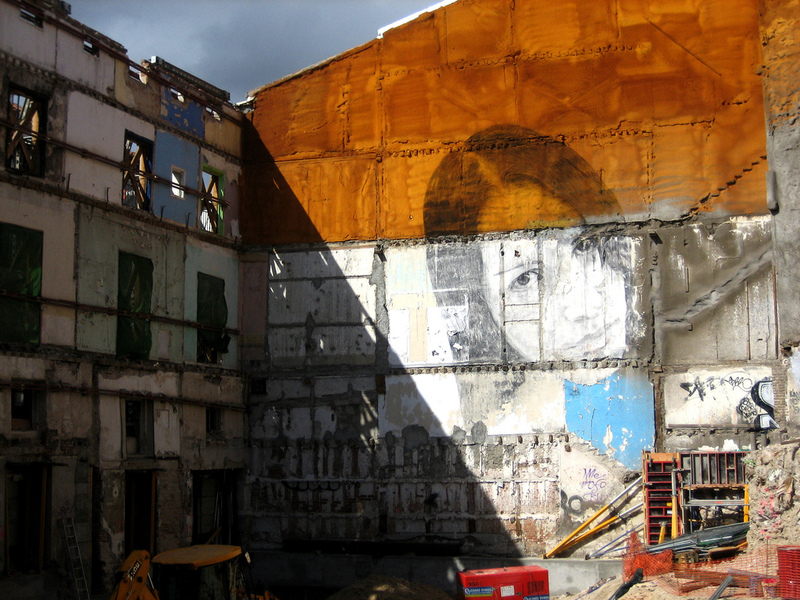 An example of possible living in plaza de San Ildefonso in Madrid, Spain: the old building has been gutted, the memory of his past is kept by the external skin and the inner part is realized completely from scratch. A woman already lives there!! This entry was posted in houses and tagged madrid, possibleliving, spain. Bookmark the permalink.